Rejoice fellow Peggle masters, Peggle 2 has finally expanded beyond Xbox platforms and is dropping onto the PS4 today. But that’s not it by a long shot. Minecraft: PlayStation Vita Edition, Sleeping Dogs: Definitive Edition, Borderlands: The Pre-Sequel, Nidhogg, The Evil Within, The Walking Dead: The Complete First Season PS4, Duck Dynasty, In Space We Brawl and several others also round out the update. Batman Arkham Origins Ultimate Ed. Toukiden The Age Of Demons Ultimate Ed. 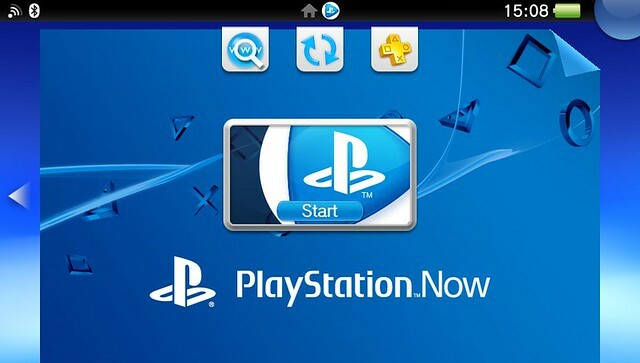 For the first time play select PS3 games on your PlayStation Vita and PlayStation TV with PlayStation Now Game Streaming! PlayStation Now empowers you to jump in and discover new favorites and relive past classic through the power of streaming. Choose from over 150 streaming titles covering a broad range of genres from shooters to family games. Sports Jeopardy, new episodes premiere every Wednesday (US/CA). Boardwalk Empire season 5, episode 6, “Devil You Know”. New episodes every Sunday.